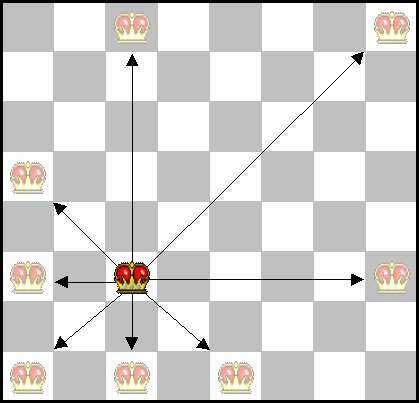 The Puzzle Page: How Many Queens on a Chess Board? How Many Queens on a Chess Board? Can you place eight Queens on a chess board so that no Queen can be 'taken' by any of the other Queens? There are several unique solutions (ie. not reversals or rotations). For an additional challenge, find all the solutions.